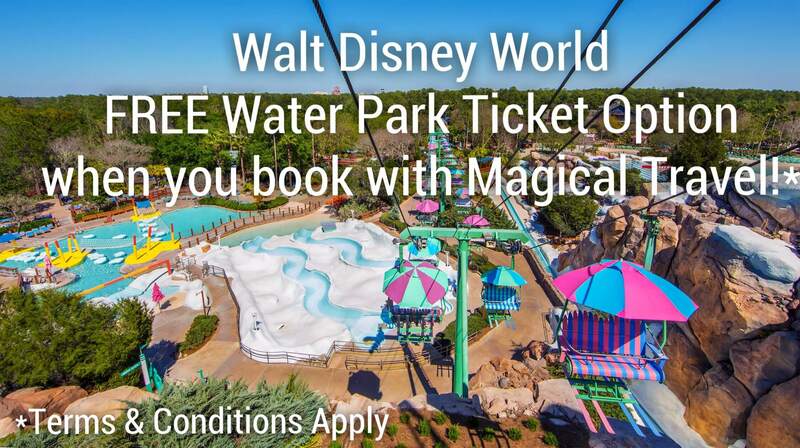 Book a new Walt Disney World Resort package with Magical Travel and we will upgrade your Park Hopper Ticket to include the Disney Water Parks for FREE! Offer ends May 21, 2017! Request a free quote here http://bit.ly/1hjL1y6. -Must travel between now and August 31st, 2017. 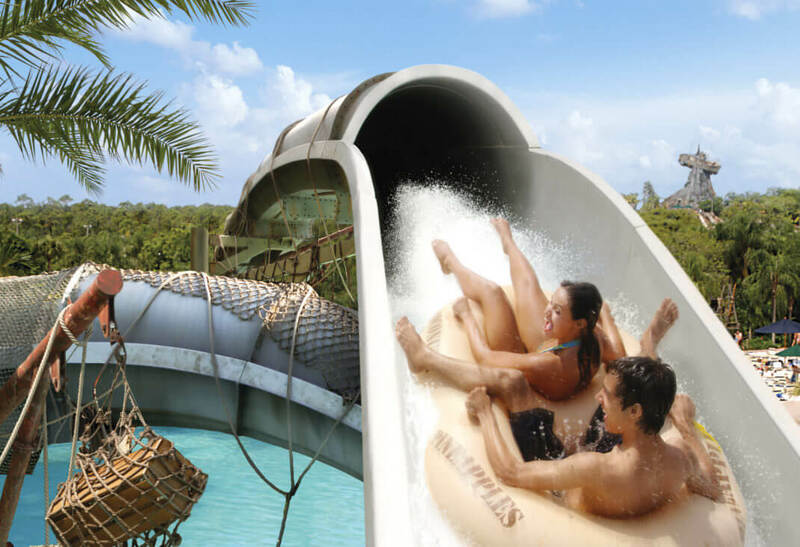 -Must have a minimum of 3 day park hopper tickets included in a package with accommodations. 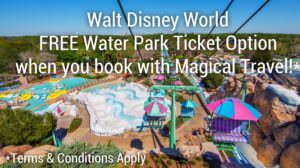 -Can be combined with Disney Offers.